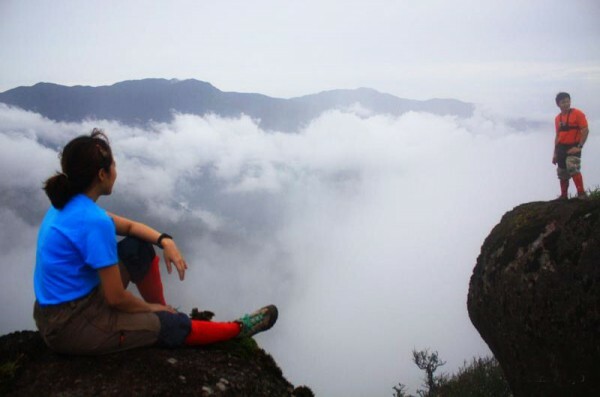 Trekking is very popular way of exploring the remote mountain areas the south, especially in the border regions which still boast pristine tropical forests, spectacular waterfalls and rivers. Experience the simple life and visit local villages. It can also include spending the night in a modest hut in a village. 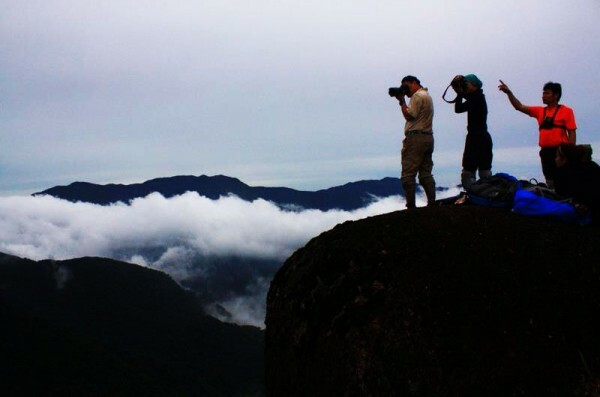 Khao Sok, Trang, Nakhon Sri Thammarat and Phattalung are the most obvious trekking centers in the South. 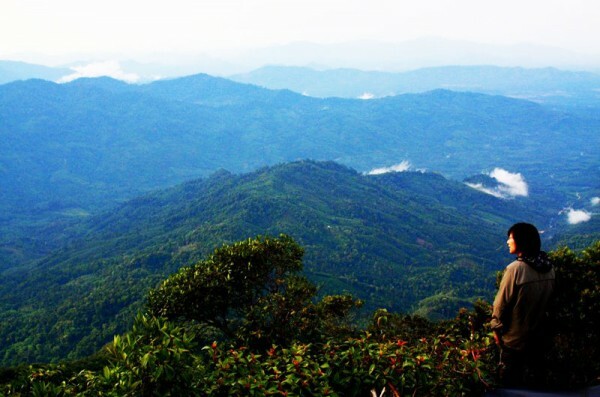 Popular are treks in the mountainous and deep jungle area. Most tours include overnight stays in simple forest lodges or in villages. 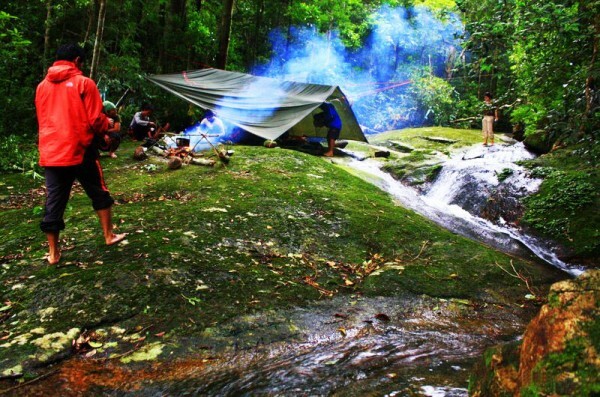 It is possible for the more adventurous to spend the night in hammocks deep in the jungle.